Corti Organ shared a post. 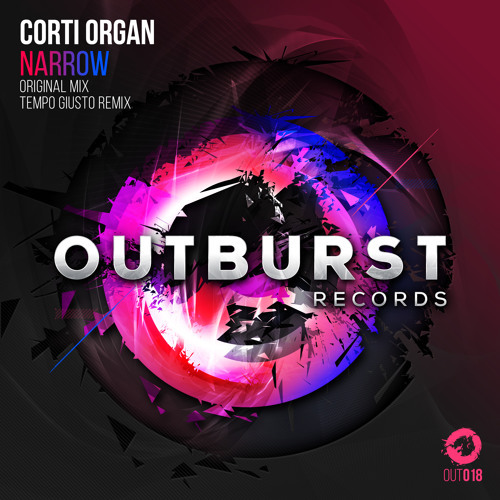 Corti Organ updated their cover photo. 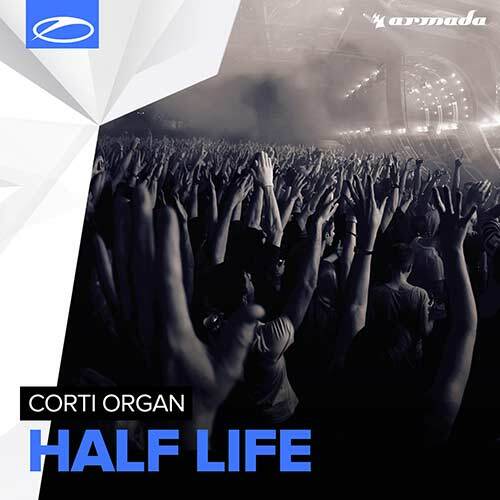 We started Corti Organ started as a DJ and producing project to share our passion for electronic music. 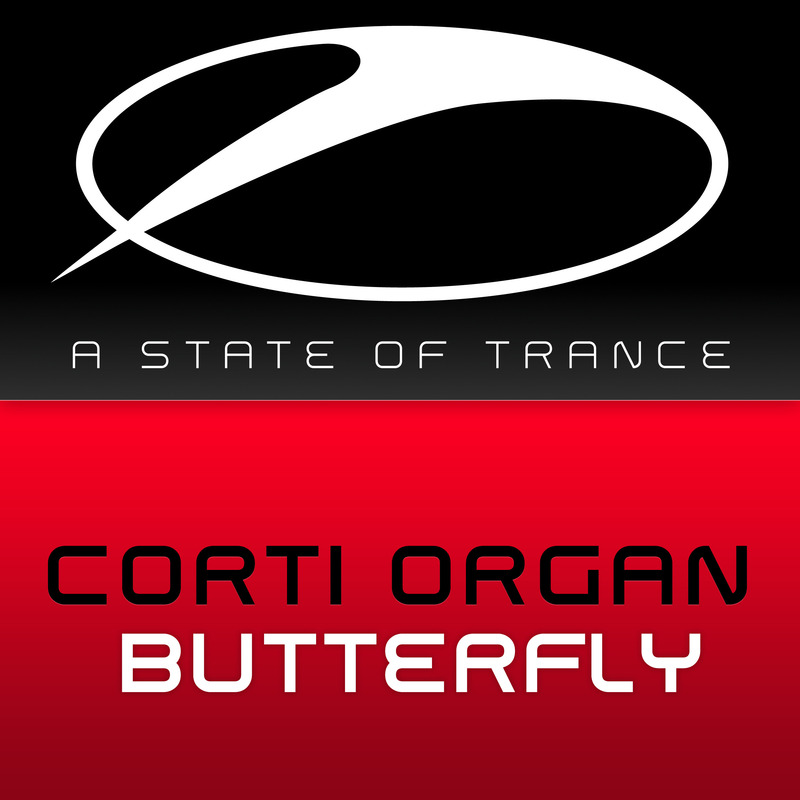 Influenced mainly by the rising of Trance in the mid to late 90s, we constantly wanted to experience new sounds. 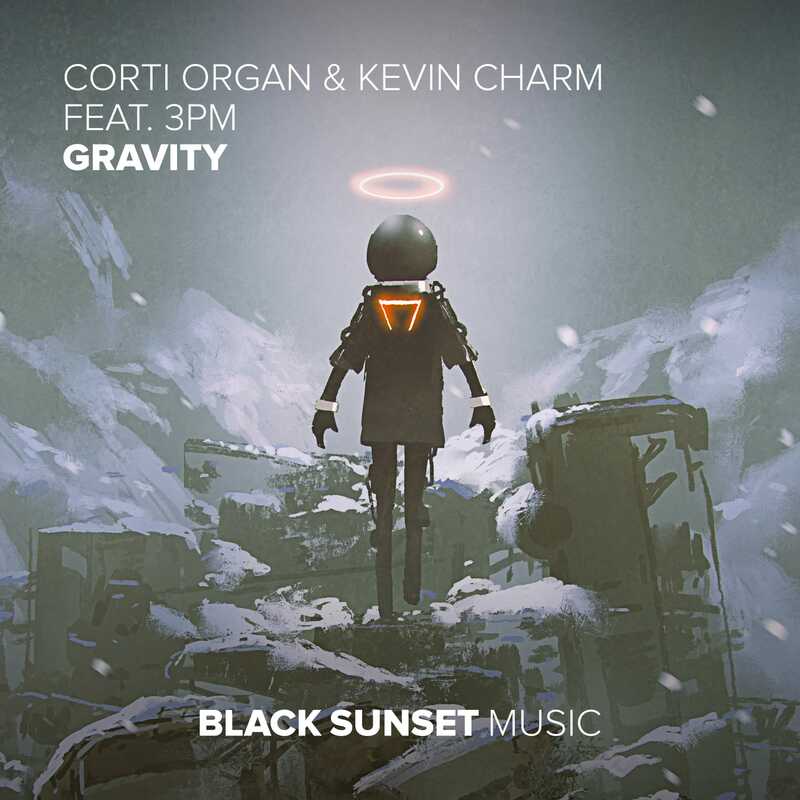 This passion for electronic dance music originated from the tremendous spectrum of sounds, the clear atmosphere of Trance music, the straight line of Techno, the flexibility of House. Besides those three generally defined genres and their subgenres, there are a lot of other music styles, other then the EDM, which arouse our interest. The huge spectrum of musical influences led from DJing to actually producing music. 2010 was the year of the first releases and already the playground for different genres. 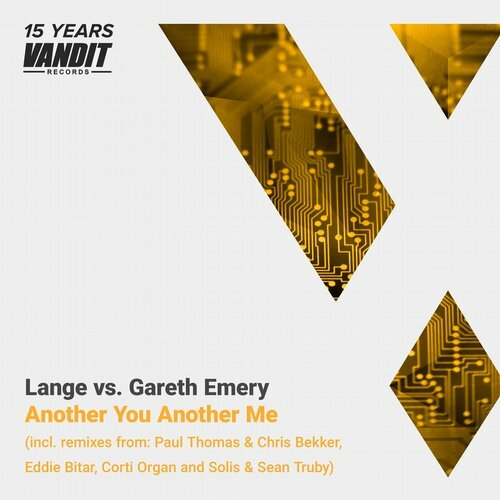 Progressive Trance, Electro as well as more Techy approaches got their way through. 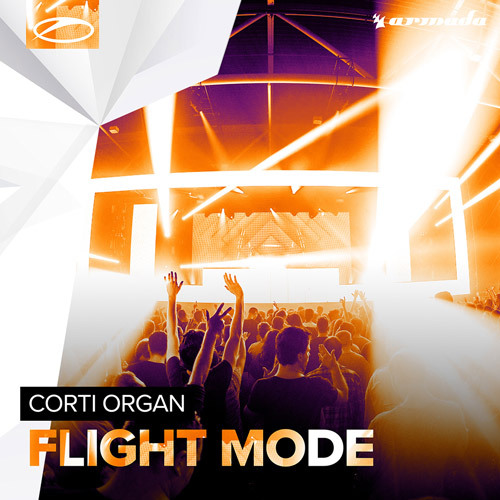 With the help of a lot of talented people and labels around Corti Organ, we got the platform to release all our musical output and develop our sound. 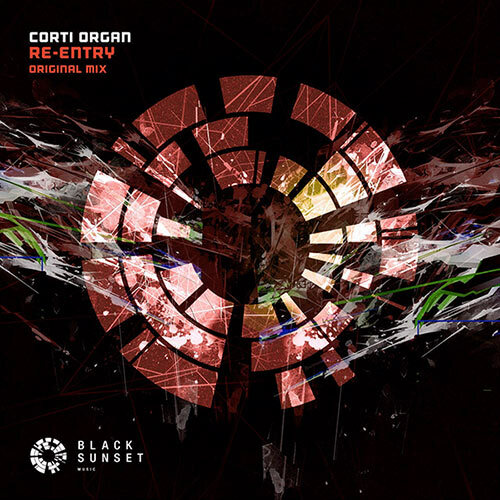 2012 was the year of a few major changes for us as Corti Organ. We got in touch with more DJs, producers and labels to push our sound to a higher level. Eventually we joined Woody van Eyden’s HeavensGate and became monthly residents on the radio show, broadcasting fridays 20h CET on Afterhours.fm. 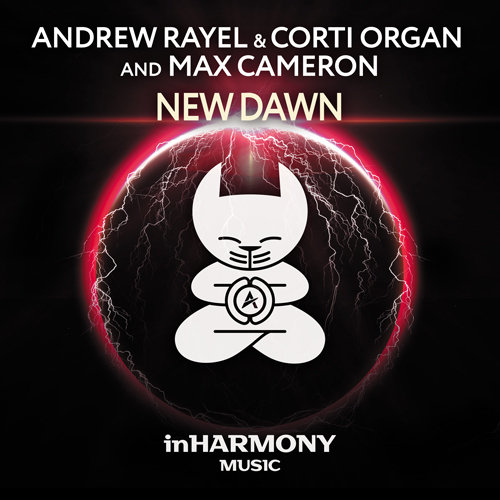 Throughout the process of developing ‘our sound’ as Corti Organ we got supported by lots of high ranking DJs and artists with Paul van Dyk and Armin van Buuren just to name the biggest in the scene. Since 2014 we’ve got the opportunity to work together with a few of the most creative minds in the (dance) music scene. 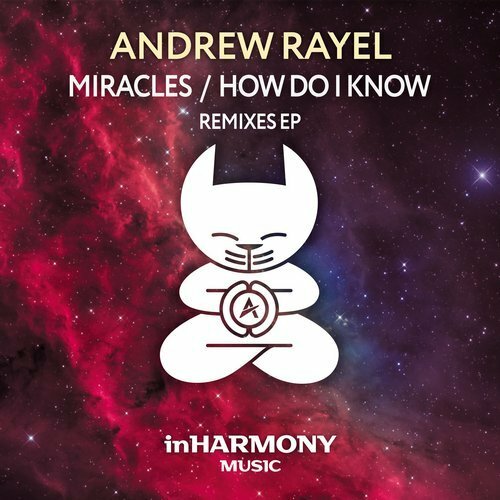 Which eventually led to a collaboration with Andrew Rayel, Max Graham, Alex M.O.R.P.H. and a lots of other exciting projects. Now with even more ideas for upcoming productions and events we are ready and well set up for a further progress in sound. 🙂 Stay tuned!